Meet our My FootDr Blacktown podiatrist Rudo Makuyana. What makes Rudo different is that she strives to achieve the best healthcare outcomes for her patients. She believes in more than just treating individual foot complaints but the patient holistically: bearing in mind that their podiatric conditions can affect their general health. This comes with respecting the traditional boundaries of my profession and consulting and using the skills, knowledge and expertise of other health professionals when indicated. Rudu is committed to the advancement of her profession so, therefore, think it’s crucial to always practice evidence-based medicine. 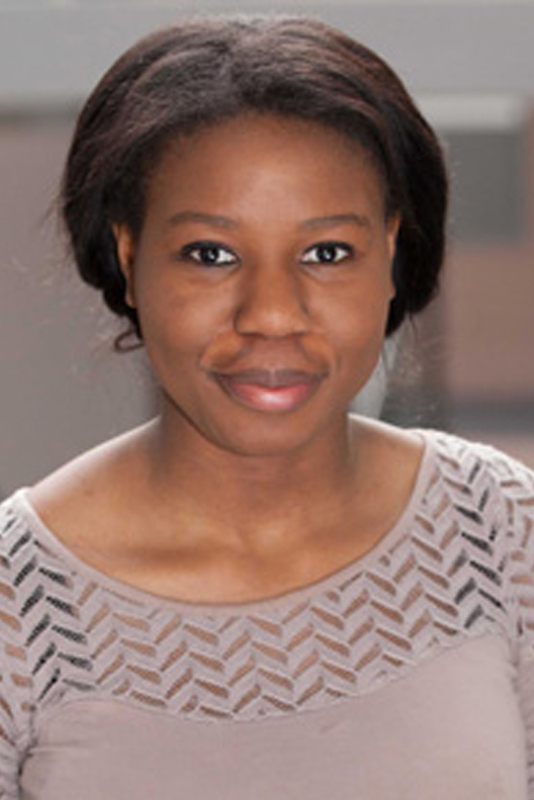 Rudo completed her bachelor of Podiatric Medicine at The University of Western Australia (School of Surgery) in 2011. With a grounding in and passion for all things medical, she brings a fresh approach to Podiatry. She has a special interest in chronic disease management, photo-dynamic therapy for fungal toenails and children’s foot complaints. Originally born and raised in Zimbabwe and later moving to Australia, Rudo comes from a diverse multicultural background. In her spare time, she volunteers and advocates for the rights of the world’s poor.